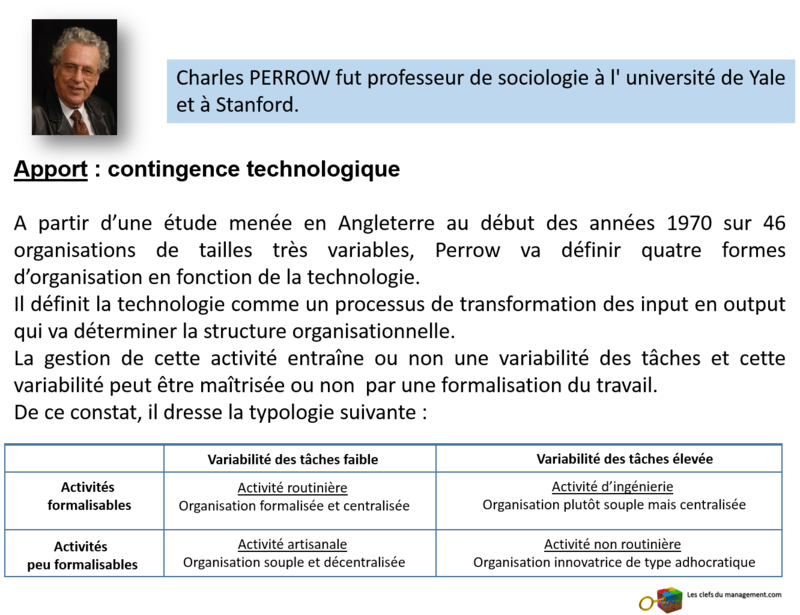 Perrow, Charles (2011, New Edition) (2007). The Next Catastrophe: Reducing Our Vulnerabilities to Natural, Industrial, and Terrorist Disasters. Princeton, NJ: Princeton University Press. Perrow, Charles (2002). Organizing America: Wealth, Power and the Origins of American Capitalism. Princeton, NJ: Princeton University Press. Perrow, Charles and Mauro F. Guillén (1990). The AIDS Disaster: The Failure of Organizations in New York and the Nation. New Haven, CT: Yale University Press. Perrow, Charles (1984). Normal Accidents: Living With High Risk Technologies. (Revised edition, 1999). Princeton, NJ: Princeton University Press. Perrow, Charles (1972). 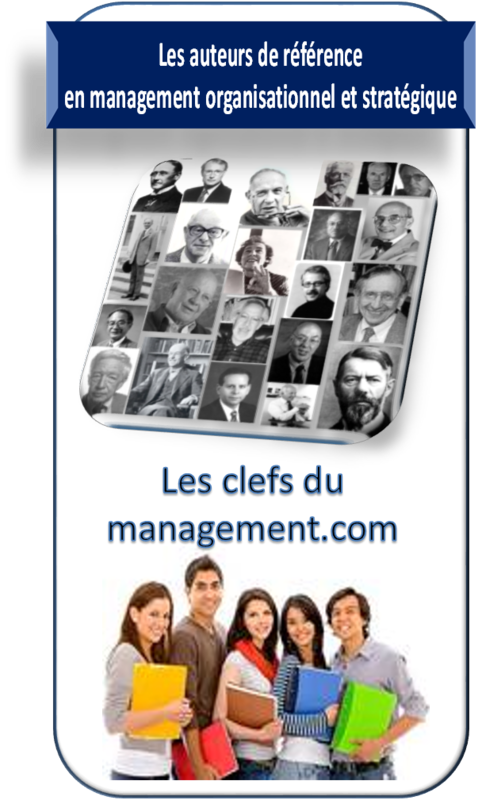 Complex Organizations: A Criticial Essay. (Third edition, 1986). McGraw-Hill Publishers. Perrow, Charles (1972). The Radical Attack on Business. Harcourt Brace Jovanovich.